Trizzy recapped all the top-shelf beats and bangers of 2015 on the last episode of his Beats 1 Day Off Radio show. 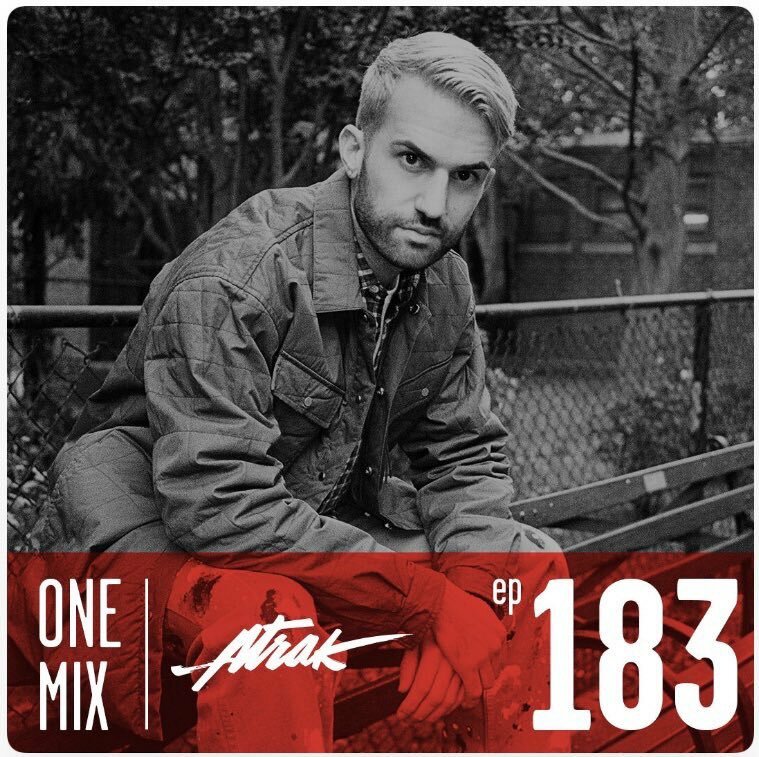 “2 hours of my favorite jams of the year. Not just the big anthems, a lot of personal favorites too.” Listen now on Soundcloud and Apple Connect, and check Day Off Radio every week! 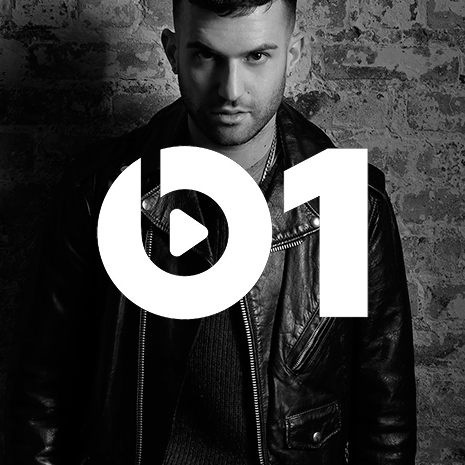 Apple’s worldwide, live-streaming Beats1 radio station made its explosive debut this week. 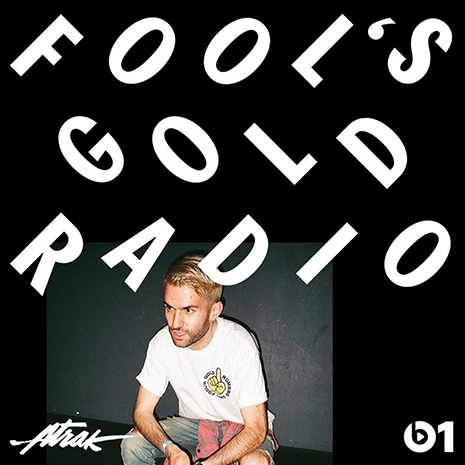 So it’s only right we keep the fun going this weekend with the debut episode of “A-Trak Presents Day Off Radio,” Trizzy’s official mixshow (named after our festival series, naturally). Update your phone and tune in Saturday (7/4) at 9pm PST (midnight on the east coast) to jam out live.